We have an extensive address list and we'll be adding it to here eventually in full. As the best way to organize these links I will be dividing these into sections. We have no affiliation or sponsorships with these particular links. We are not responsible for their content. These are meant to just be helpful in providing knowledge to you (but it also helps me to keep better organized:) Unfortunately we might see portions of these links disappear as sponsors come available as a way to not offend them or a contract. If you would like to suggest a link to a useful resource or would like to add one of your own, I will consider it. 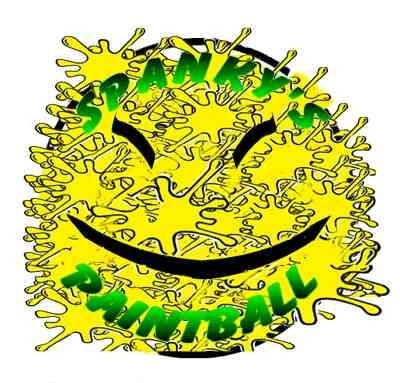 Just e-mail me at PaintballofTmrw@hotmail.com and give me some time. Here's a paintball petition you should consider signing: http://www.petitiononline.com/pb101/petition.html. "Spplat Attack" w/ William Shatner-http://williamshatner.com. Most of our sponsors are Indiana fields/stores! Some of our sponsors include Ohio fields/stores!